Laclede’s Landing is proud to announce another iconic Blues performer for this year’s Big Muddy Blues Festival. Willie “Big Eyes” Smith is a living Chess recording artist who, more than 50 years into his career, still has the look and sound he dished out back in his Chicago beginnings. 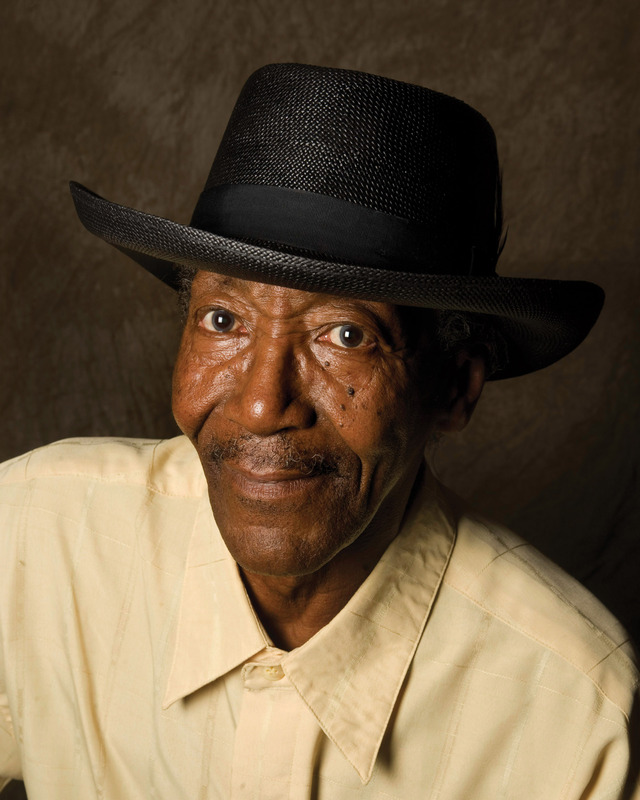 The 74-year-old Smith takes to the Big Muddy main stage on Sunday, September 5th, starting his set at 7:00 p.m.
Willie is a living part of Blues history: he has played drums with Muddy Waters for over 30 years, he’s played harmonica with Bo Diddley, and Arthur “Big Boy Spires and was a co-founder of the critically acclaimed Legendary Blues Band with Pinetop Perkins, Calvin Jones and others. As a member of LBB, “Big Eyes” received critical success and a handful of Grammy nominations. Eric Clapton, the Rolling Stones and Bob Dylan can all be counted as performers who have either recorded or performed with Willie and the Legendary Blues Band. Willie “Big Eyes” Smith’s most recent album “Joined at the Hip” released earlier this summer. With this album, Willie goes back to his early instrument of choice – the harmonica, giving his longheld drummer’s chair to his son, Kenny Smith. On “Joined at the Hip,” Willie and his longtime bandmate, Pinetop Perkins, perform some of Willie’s own material, as well as a few wayback Delta and Chicago blues classics. Willie “Big Eyes” Smith take you back to his Blues roots Sunday, September 5th, at the 2010 Big Muddy Blues Festival. Following his set, Magic Slim and the Teardrops will close out the festival. Big Muddy Blues Festival – held annually on historic Laclede’s Landing – is presented free-of-charge with grants from the Regional Arts Commission and Missouri Arts Council, and with sponsor support from Anheuser-Busch and Casino Queen.